Hardcover, Paperback, Audiobook, and E-book! Get your non-stop thrilling copy at Your Favorite Retailer! 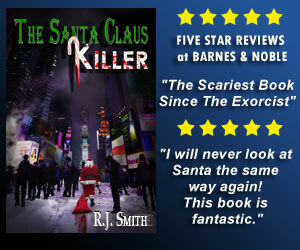 A Five Star Rated Christmas Novel!